A tropical, yet mountainous country, Honduras is located in the very central of the Americas with Caribbean Sea coastlines to the north and the Pacific Ocean to the south. 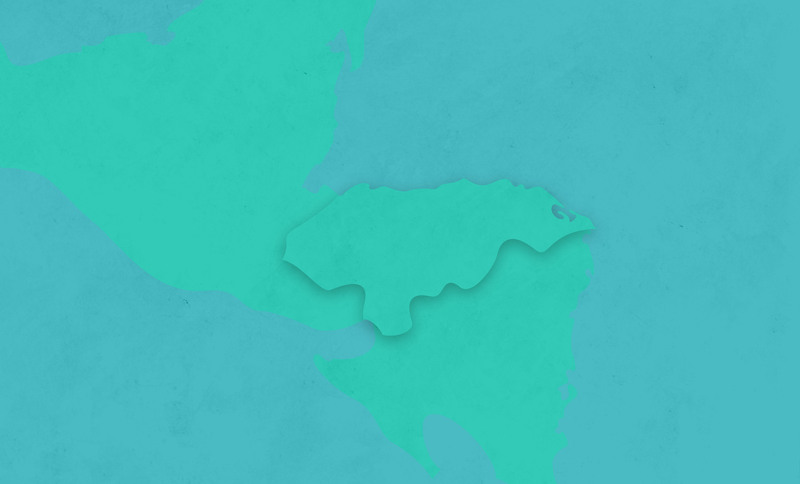 While large cities like San Pedro Sula and the capital, Tegucigalpa play an important role in industry, more than half of the population of Honduras live a relatively isolated existence in the mountainous interior of the country. Many Hondurans live and work under challenging economic conditions to support their families, with the average per capital annual income of $2,515. While the government has actively worked towards a higher standard of living, the premature mortality rates remain high among lower economic groups. In this country of more than 9 million people, half of the population is under the age of 21. While the country is fortunate to have some pediatric specialists, the population size and hospital facility limitations render highly advanced pediatric specialist care still unavailable to most children in need. 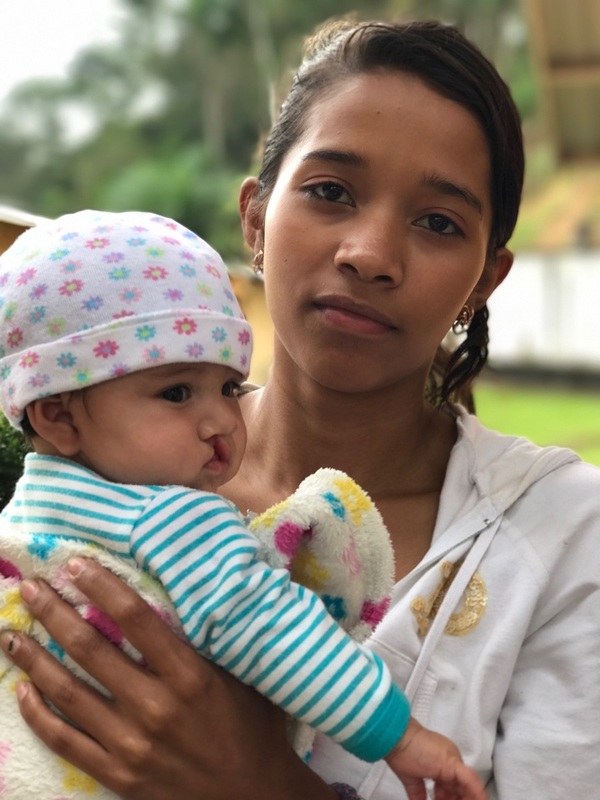 Similar to many countries, children of Honduras have significant needs for advanced diagnostic and surgical care in the areas of cardiac, orthopedic, neuro, general and plastics and reconstructive surgery. World Pediatric Project bridges this gap in access to pediatric specialist care through diagnostic and surgical missions to deliver services otherwise unavailable to the children of this developing nation, many of whom live several hours away from the closest hospital facility. For patients requiring more complex or urgent surgical care, WPP coordinates treatment through a network of United States and international partner hospitals. Approximately 8-10 children from the Honduras receive services through this program each year. Born with a congenital heart defect called tetralogy of fallot, Rodrigo's parents were without options in their home country of Honduras. Rodrigo underwent successful heart surgery at 6-months-old and was able to return home a few weeks later. While Rodrigo will need additional surgeries in the future, World Pediatric Project remains committed to his care. 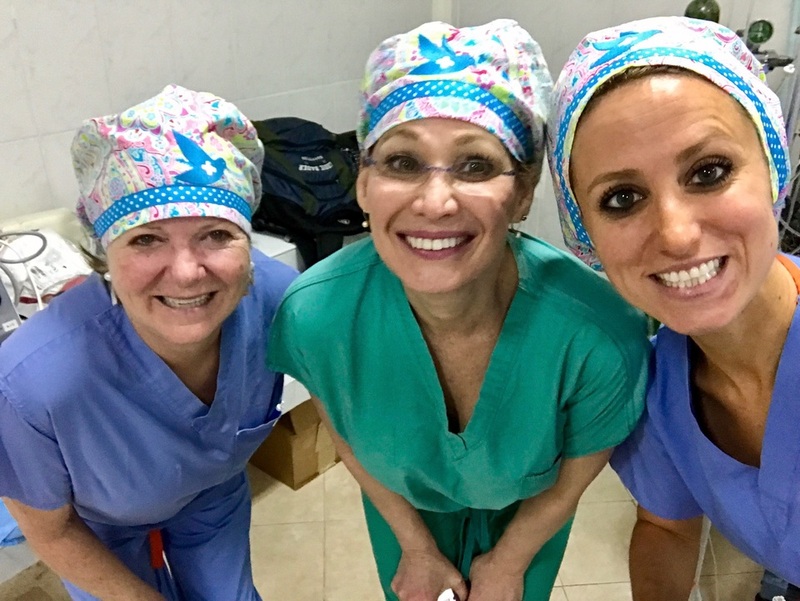 Neurosurgical Shunt Sponsorship Program - Building the capacity of local Honduran neurosurgeons by providing reliable access to neurosurgical shunts for the safe and timely treatment of hydrocephalus. Coordinated with the assistance of the Sun Life Foundation, this program was established at Hospital Escuela in 2011. 50-75 children receive life-saving care through this program each year. Pediatric Diagnostic and Surgical Training Program - WPP sends 3 annual cardiac teams to Hospital Maria in Tegucigalpa to work along side Dr. Victor Paz, Honduran pediatric heart surgeon, and his team. These teams will help train and assist in the more complex cases of congenital heart disease. The effectiveness of WPP program implementation and outcomes is strengthened through partnerships both within the country and with other organizations elsewhere committed to the goal of improving access to pediatric specialist care for the children of Honduras.